The Toronto Blue Jays will open and close the 2015 season on the road. They begin the year against the Jeter-less New York Yankees Monday, April 6 and finish out the year in Tampa Bay Sunday, October 4. The home opener is set for Monday, April 13 against the Rays. The first interleague opponent is the Atlanta Braves, who come to town April 17-19. 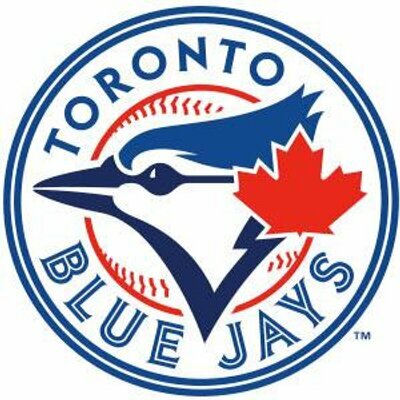 The Jays will head to Atlanta September 15-17. For the rest of the National League East schedule, the Blue Jays visit the Washington Nationals June 1-3 and the New York Mets June 15-16 before the Mets go to Toronto June 17-18. The Philadelphia Phillies go to Toronto July 28-29 before the Jays visit the CIty of Brotherly Love August 18-19. The Jays host the Los Angeles Angels on Victoria Day Monday, May 19 and take on the Boston Red Sox on Canada Day Wednesday, July 1 against Boston. They're also at home for the Holiday Monday in August against the Minnesota Twins Monday, August 3. For fans on the West Coast, the Jays will head to Seattle for a weekend series July 24-26. Manitoba fans can see the Jays in Minnesota May 29-31. The rest of the schedule can be seen here. Posted by #2JBrumfield on Monday, September 08 2014 @ 03:12 PM EDT. By my count, there are three less interleague games on the schedule. There were 20 games in 2014, but only 17 in 2015. Unfortunately 10 games will be without the DH in NL parks. Never mind. I miscounted -- it's 10 games home and road. Hopefully Stroman gets a few of those NL starts as I suspect he would be 1/2 decent with the bat (vs most AL pitchers).